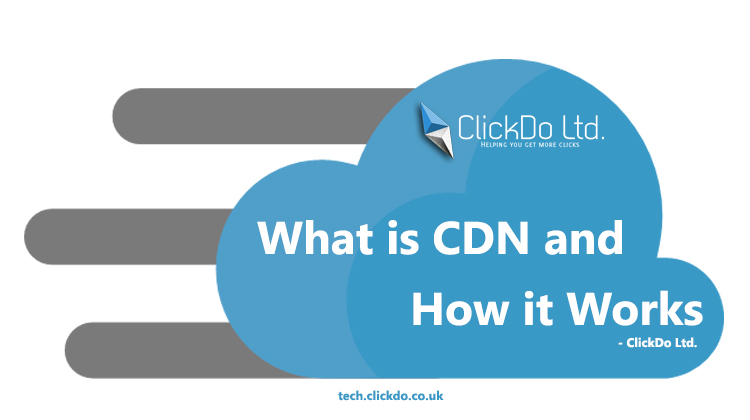 What Is A CDN & How Does It Work? In simple terms, CDN is known as Content Delivery Network. 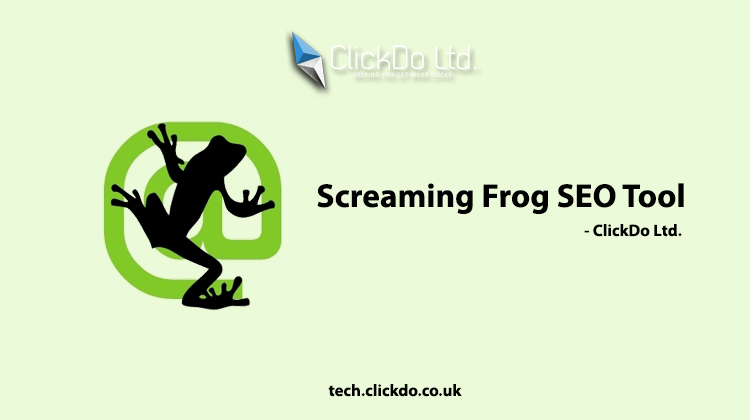 It delivers content like images, texts and videos on a website/application to users in an easy and effective way, based on the geo-locations. A Content Delivery Network is made up of POPs(points of presence -servers network) in a geolocation all around the world. 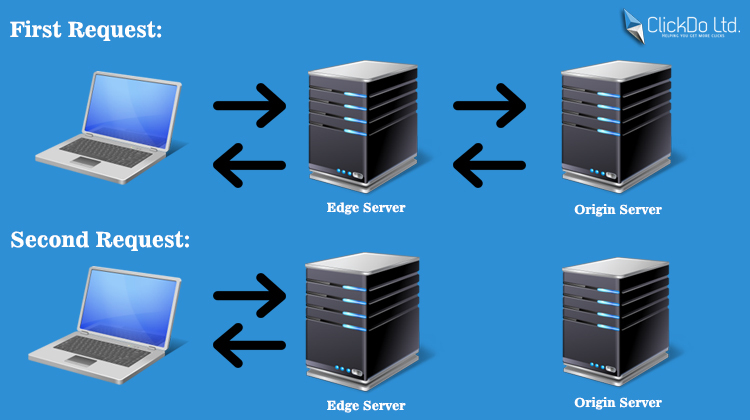 A CDN Server which is closest to the website or application user is known as an edge server. By accessing the content from the connected closest edge server, it gives the best experience to the user towards the web. How a CDN Works effectively for a user? 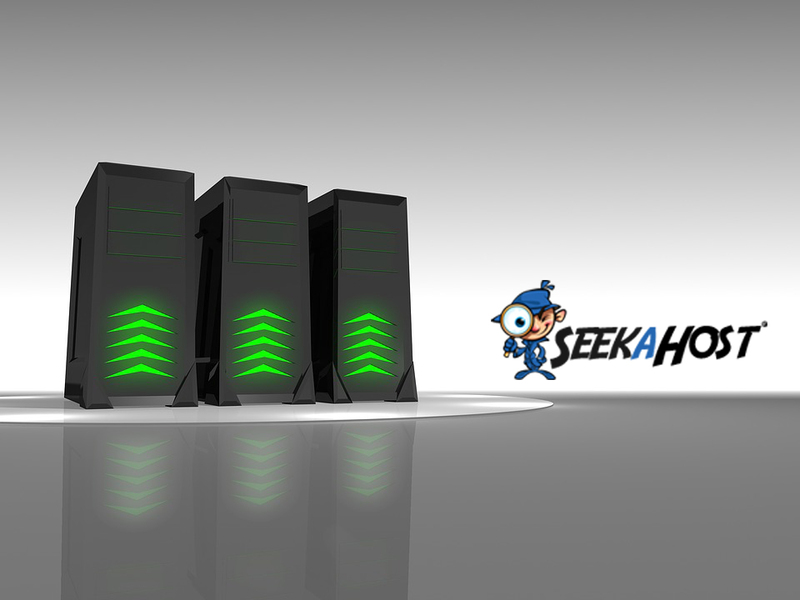 A CDN’s work is to cache the website content. The temporary cache will help to provide the content from the edge server to a user instead of taking it from the origin, where the original data are stored. It is simple to understand that when someone is trying to access a website or mobile application content which is hosted on a CDN, the user’s request will have a less travel time to reach the nearby POP and return back. It will reduce the travel time to access a content from CDN edge Server when compared to travel time for website origin server. What a CDN can do to your Business Website? To get the CDN setup done, contact Logesh Kumar at ClickDo Dynamics as he is the world’s best when it comes to setting up content delivery networks for websites to get optimal results.